Pixel Blue College is Edmonton's leading digital arts post secondary institution, offering a unique education experience in all digital media. 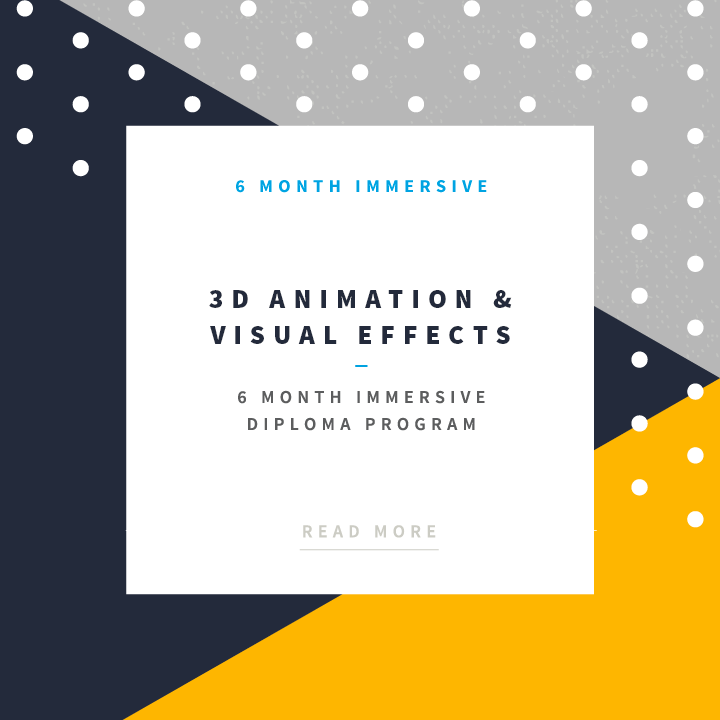 We offer full-time immersion-style digital arts and media programs with instructors who are industry trained who are able to offer our students the best education possible. With small class sizes, 24-hour access and dedicated equipment, students get the most personalized attention. 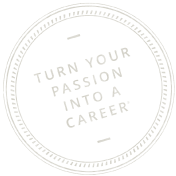 Our full-time diploma programs start every spring and fall. There will be an Evening Information Session at Pixel Blue College on Wednesday, May 15th, 2019. Fill out the form below to RSVP for this info session.